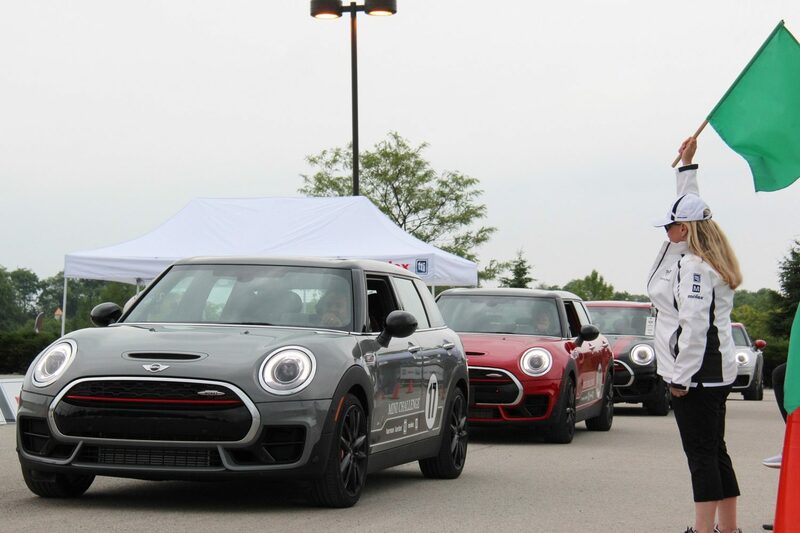 Miles Ahead conducts the MINI Challenge for MINI USA's Central Region. 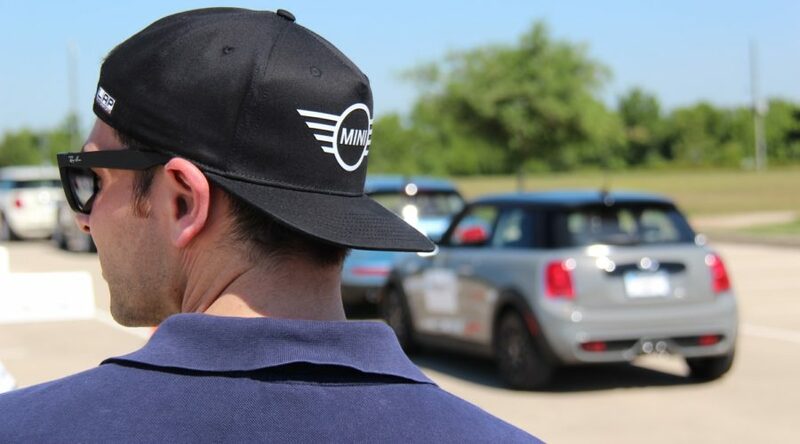 This exhilarating program positively influences purchase intent among motoring enthusiasts new to the MINI brand. 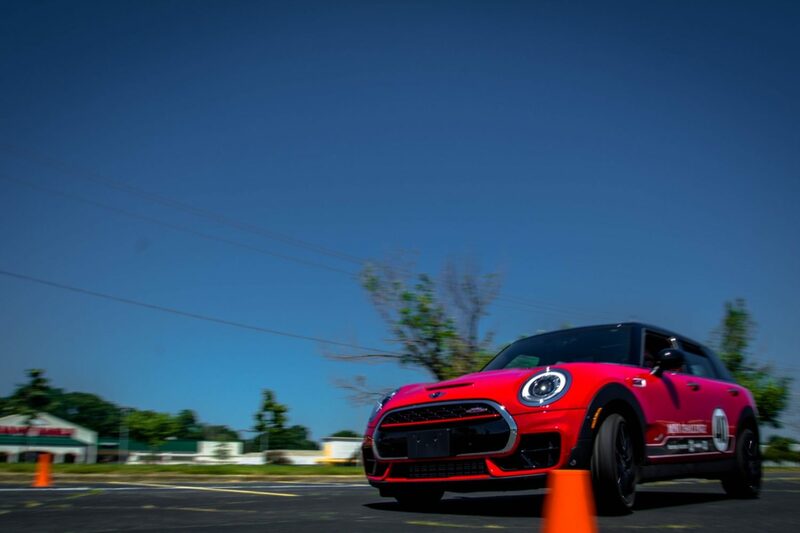 We take driving fun seriously! 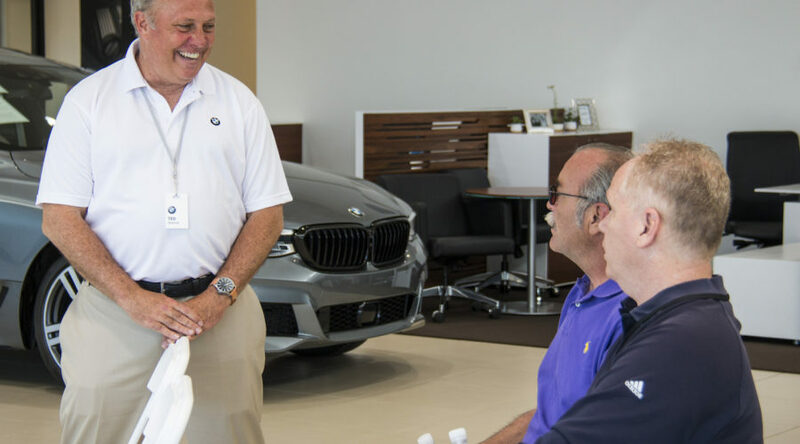 We plan our work and then work our plan to ensure that our driving events create positive and lasting impressions for our customers. 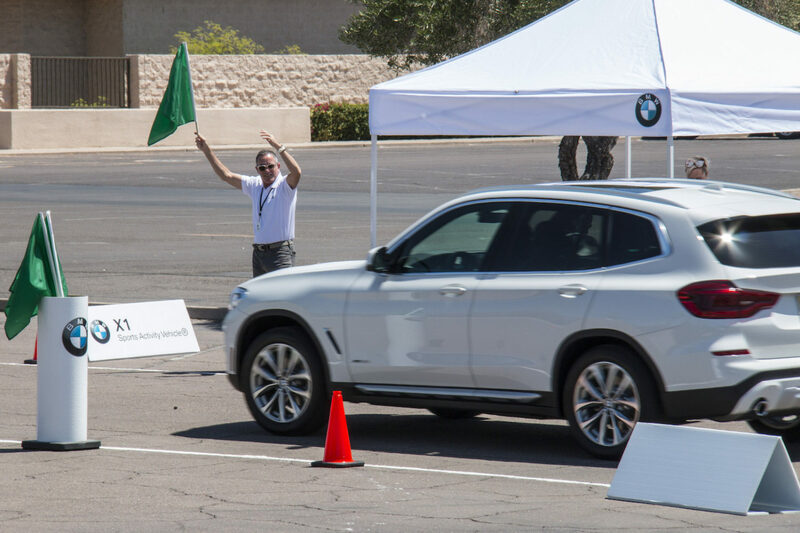 When it comes to driving events, Miles Ahead has done it all. 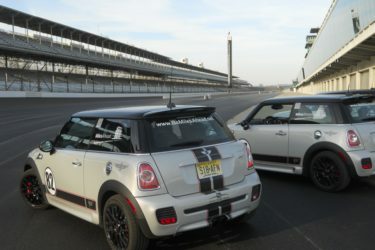 Our company started at the world famous Indianapolis Motor Speedway conducting a variety of driver training programs. 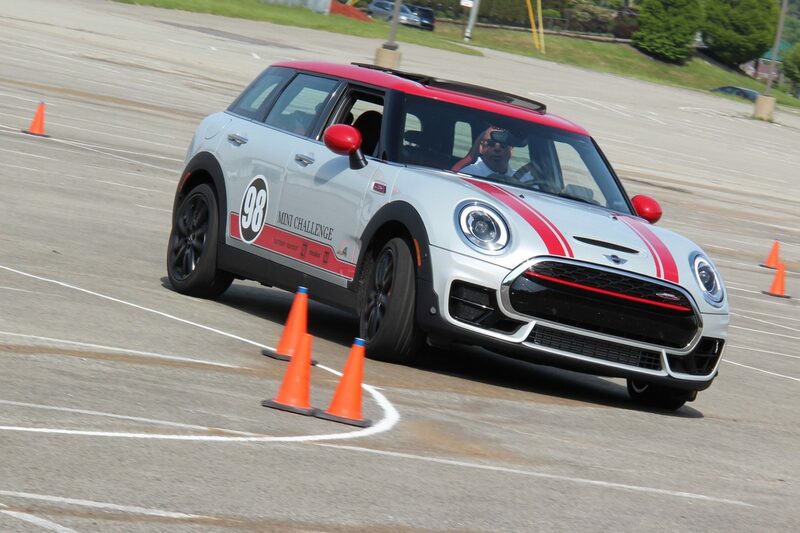 With an elite instructor team comprised of Indy 500 drivers we have designed and executed performance driver training programs, advanced teen driver training, fleet driver safety training, exclusive incentive trip experiences, scenic drives, and corporate team building events. 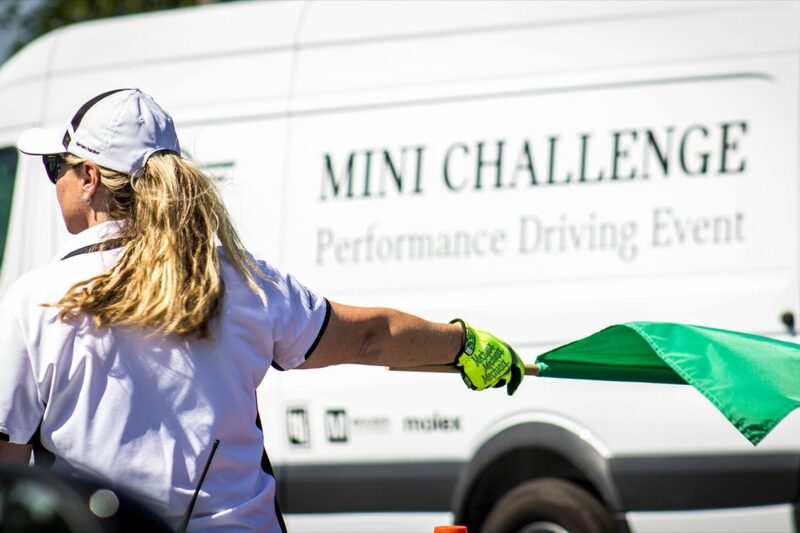 The MINI Challenge is a turnkey autocross experience brought directly to MINI dealers’ local markets and conducted in partnership with them. 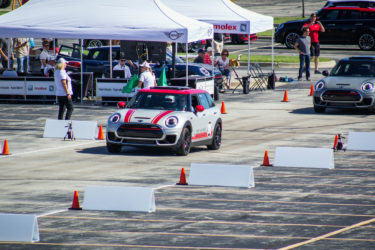 Motoring enthusiasts not familiar with the MINI brand are provided an exhilarating and memorable timed autocross driving experience behind the wheel of each MINI John Cooper Works vehicle. 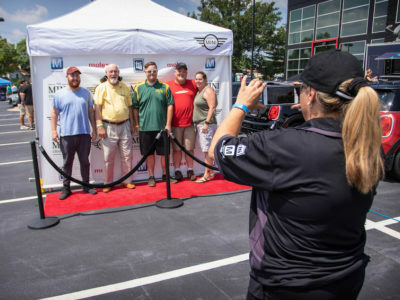 Participants can also check out the beautiful display cars provided by the sponsoring dealer, relax with a game of corn hole, and have fun social media photos taken on our VIP red carpet. 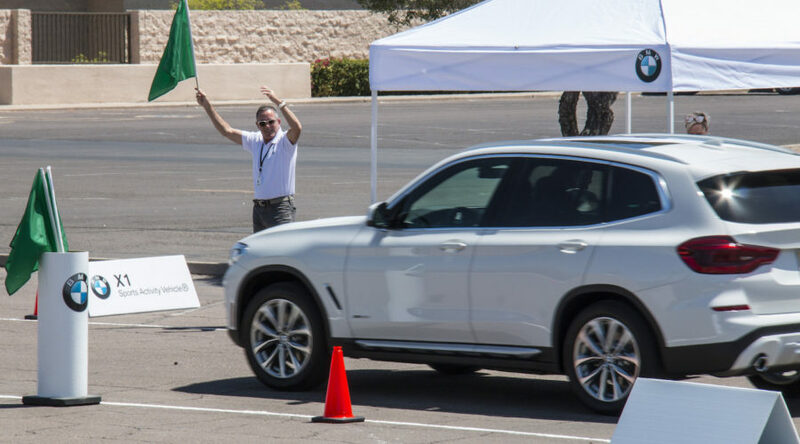 After the event, participants receive a link to the overall timing results, event photos, a video of the event, and a special incentive offer from the sponsoring dealer. 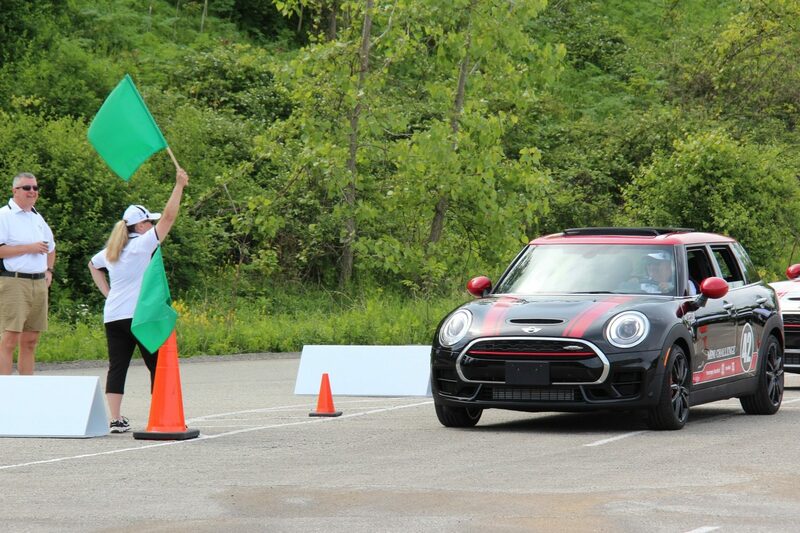 Nothing gets the heart pumping quite like a timed run through an autocross course with co-workers cheering you on. 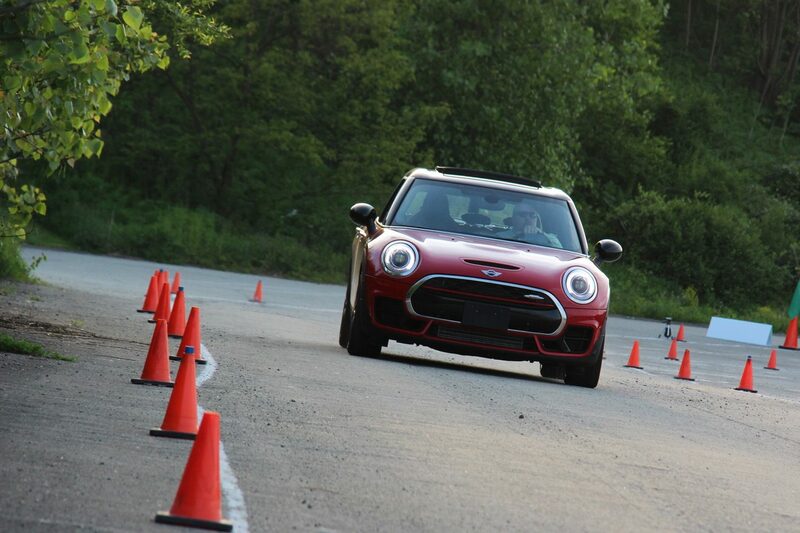 Turbocharged team building is what we call it. 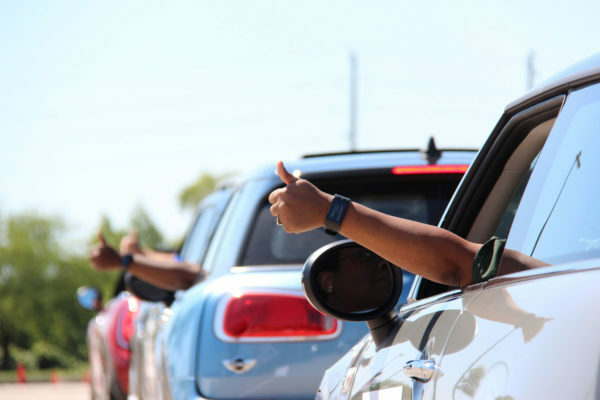 Miles Ahead brings all the driving fun right to your company's parking lot. 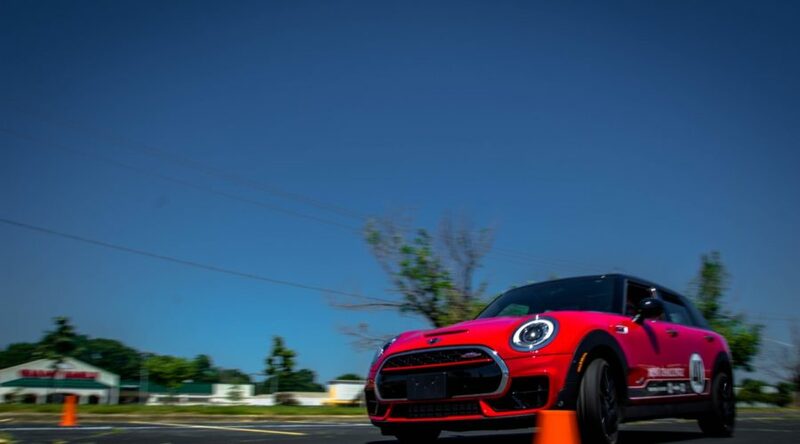 Your people will never forget their thrilling runs against the clock and the camaraderie created by friendly competition. 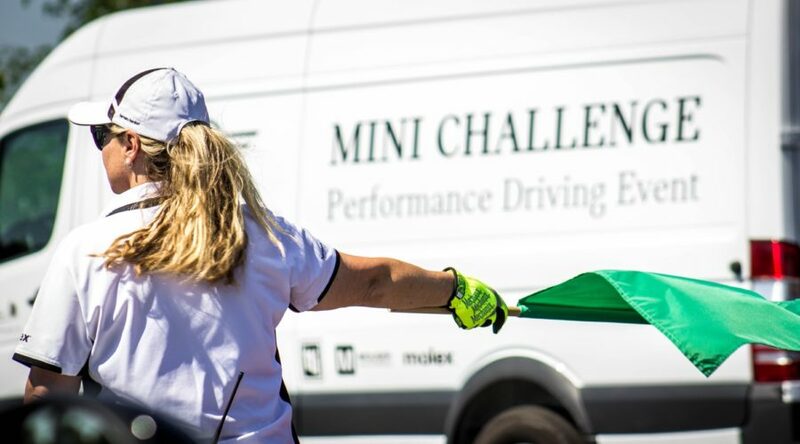 Not only will they come away with a whole new respect for the skills of professional race car drivers, but with a renewed spirit of commitment to your company, your customers, and their job. 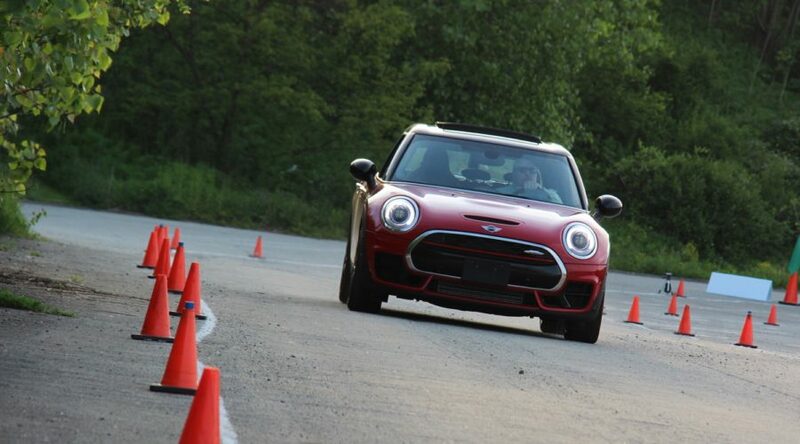 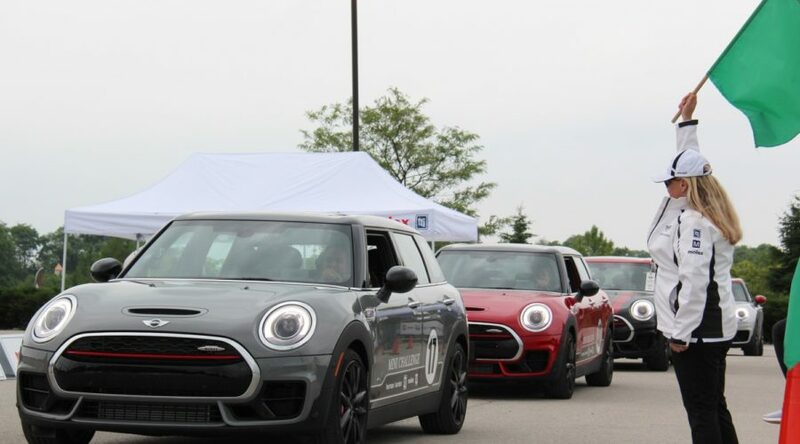 2019 is the third consecutive year we will conduct the MINI Challenge Performance Driving Event for MINI USA. Drivers new to the MINI brand test their driving skills in each MINI John Cooper Works vehicle on a timed autocross course. 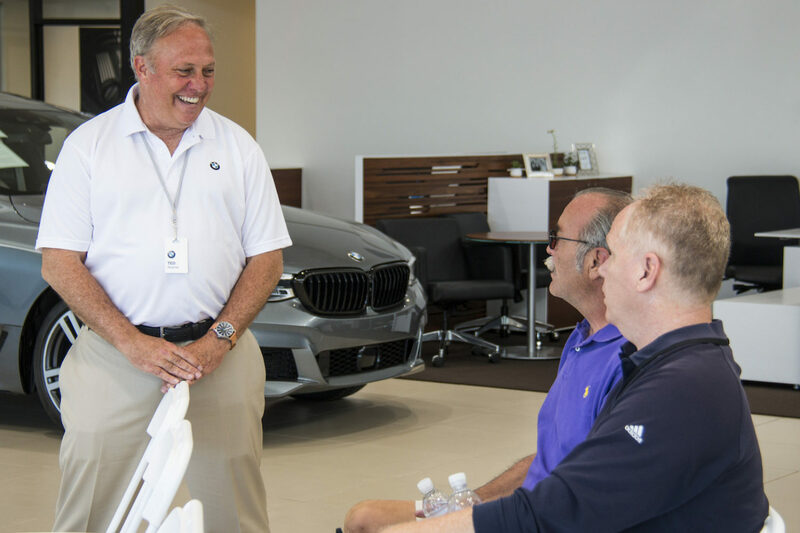 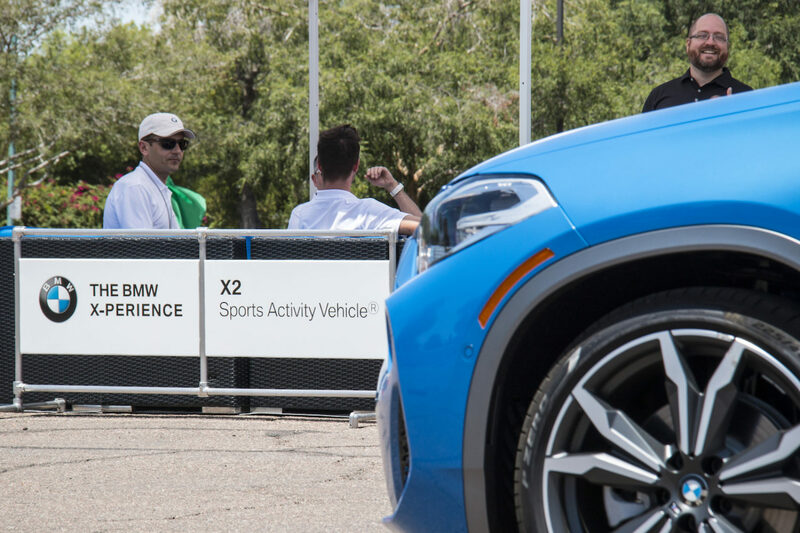 In 2018, we created and conducted the BMW X-perience program. 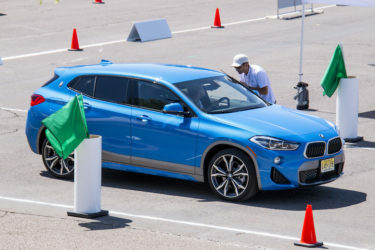 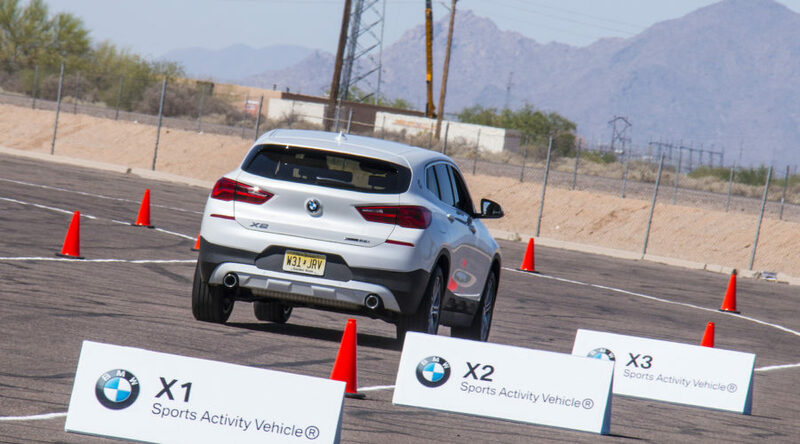 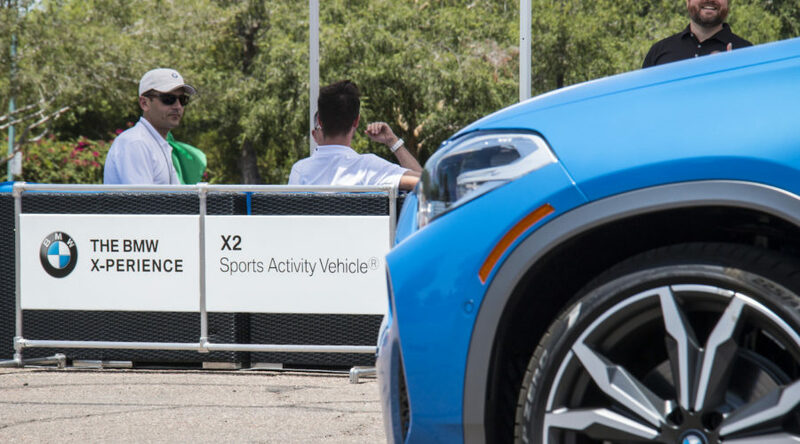 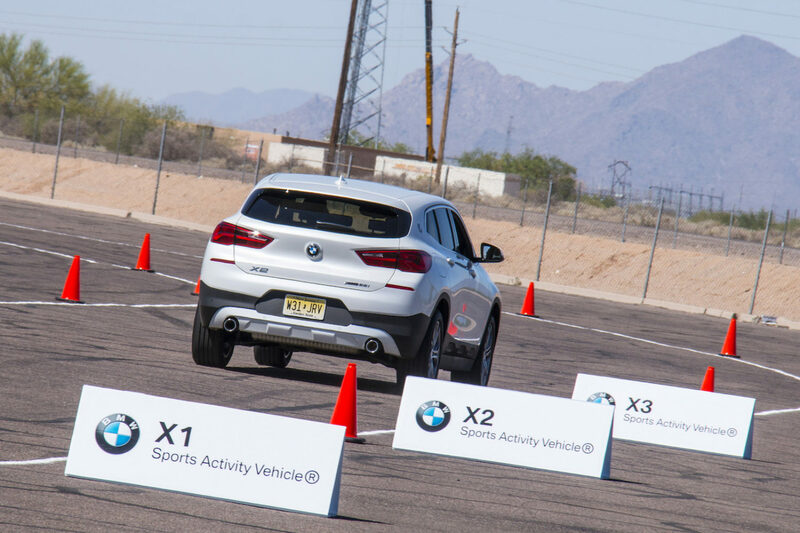 Featuring BMW's X1, X2 and X3 sports activity vehicles, the program was a combined road & autocross driving experience that originated at BMW dealerships. 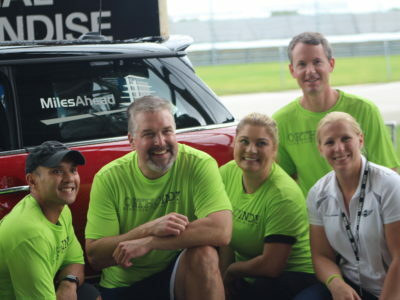 Miles Ahead minority partner, Stephen Simpson (second from left) was on the winning team at the Rolex 24 at Daytona in 2016 (PC class). 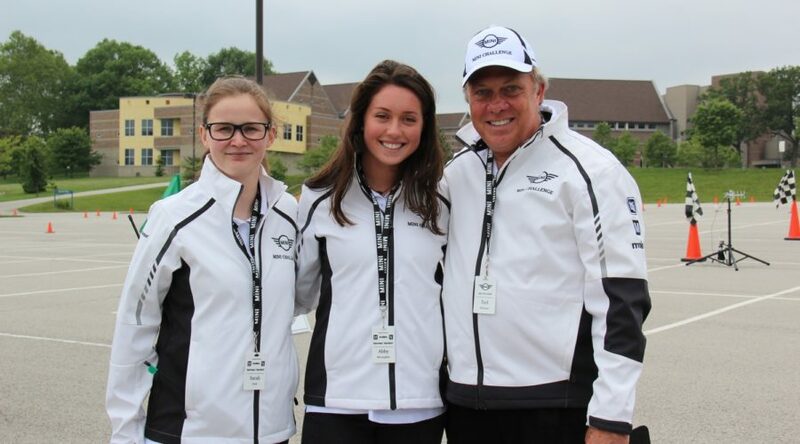 Stephen worked our first program in 2011 and remains involved. 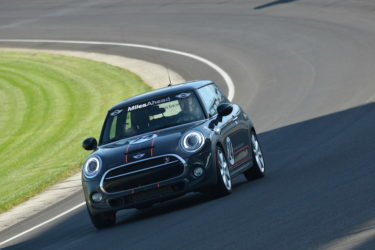 Our MINI Performance Motoring School at the Indianapolis Motor Speedway provided motoring enthusiasts the chance to drive a high performance MINI at the world's most famous race track. 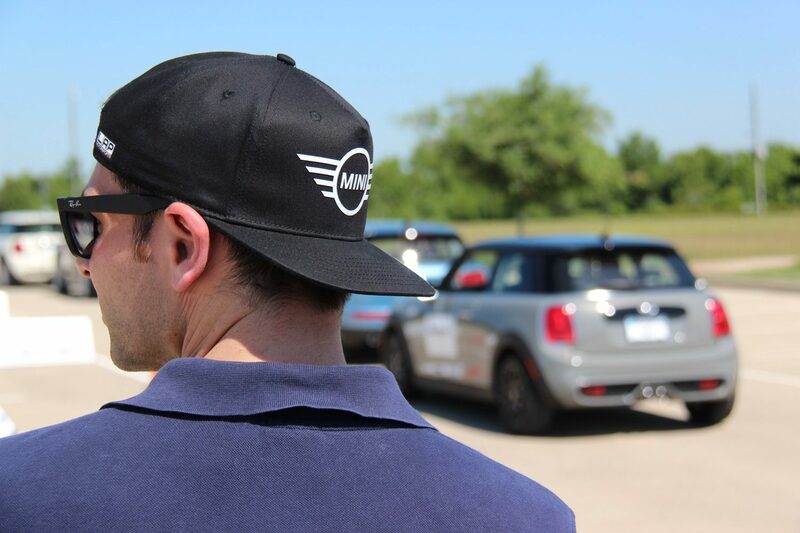 Miles Ahead instructors are among the most accomplished racers in the world. 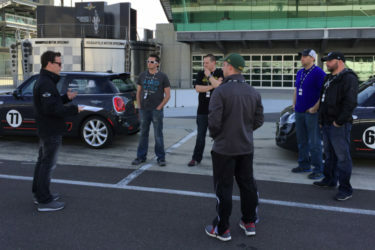 4-time Indy 500 competitor (4th place in 2010) Alex Lloyd, is shown instructing students at the Indianapolis Motor Speedway. 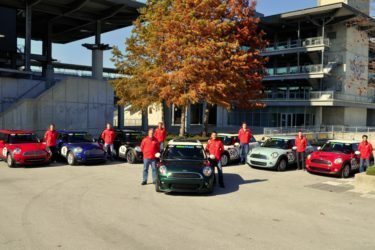 In 2013, Miles Ahead became the first company in the 100+ year history of the Indianapolis Motor Speedway to be granted permission to conduct performance driving training on its famed grounds. 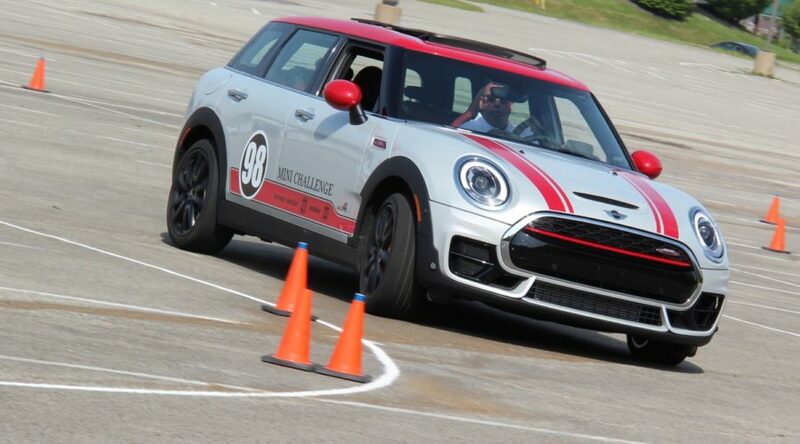 Our Teen Driving Intensive at Indianapolis Motor Speedway provided thousands of young drivers advanced car control instruction by professional race car drivers in a safe environment. 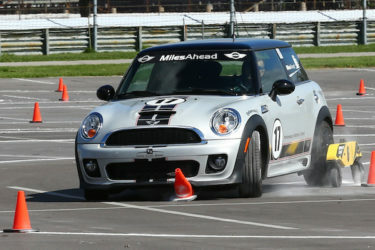 Miles Ahead's first program was the Teen Driving Intensive at Indianapolis Motor Speedway in November of 2011. 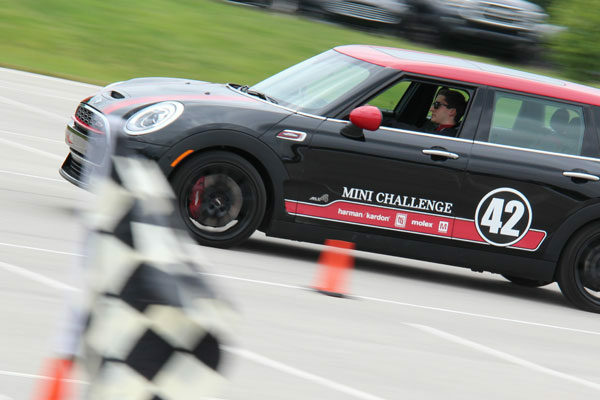 Our instructor team was comprised of several Indy 500 drivers, a tradition that continues. 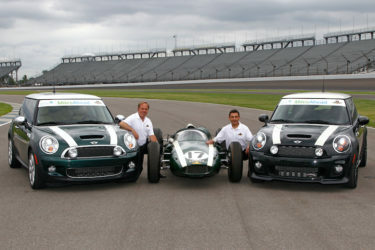 Miles Ahead was co-founded in early 2011 by 7-time Indy 500 and 4-time 24 Hours of Le Mans driver, Stephan Gregoire (right) and motorsports marketing entrepreneur, Ted Woerner (left).